Little Bo, a small gray Persian cat, and her owner, Billy, are part of a crew aboard the yacht Legend cruising the Mediterranean. Like previous adventures, Little Bo and Billy run into excitement when pirates board the yacht for a ransom. Little Bo’s excellent timing and courageous spirit help Billy save the day. 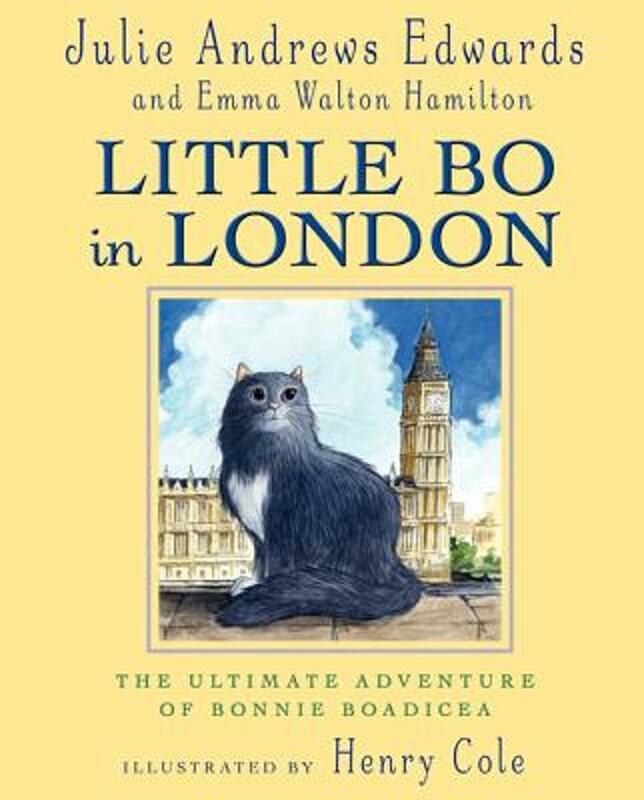 When they are invited to Buckingham Palace to be awarded by the Queen of England, Little Bo finds herself in trouble with the royal dogs. Luckily, she finds her way back to her owner to finally meet the Queen. This cute story is the fourth and final book in the series about Little Bo. It alludes to the previous adventures but can stand alone as its own escapade. The detailed descriptions and lovely illustrations support the knowledgeable and resourceful Little Bo in her heroics and mishaps. 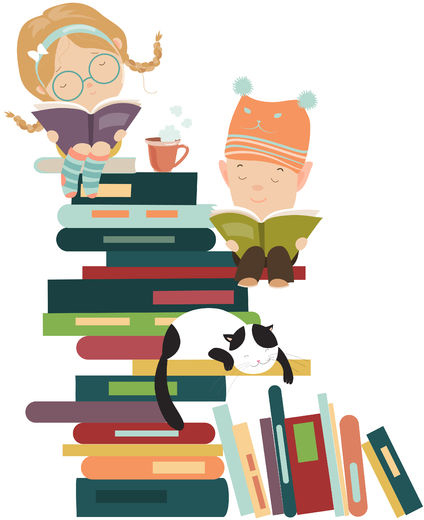 This longer picture book shares a little bit of adventure, romance, English and French culture, high-class social life, and humor. Readers who like Little House on the Prairie or the American Girl series will enjoy this series as well. Little Bo has the perfect balance of sweetness, courage, and comedy.